MTV has released its official Coke Studio app for BlackBerry 10 users, gives access to free videos and live performances from popular artists. 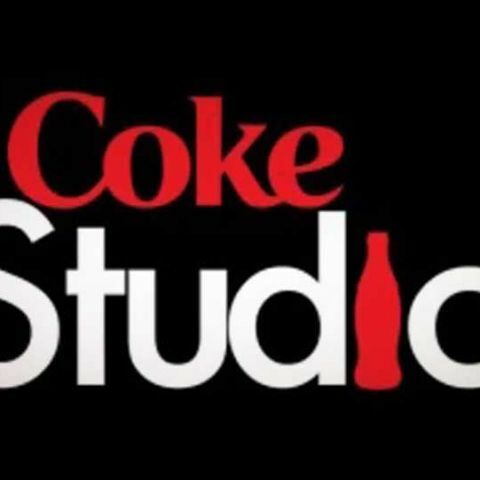 MTV's Coke Studio app has been launched for BlackBerry 10 smartphone users. The app also users to listen to their favorite artists, download free content and download videos from the Coke Studio. MTV's Coke Studio was launched in India in 2011 and features live studio-recorded music performed by various artists across India like A.R. Rahman, Clinton Cerejo, Amit Trivedi and many more. Users get their favorite artists profiles, feature artists updates as well as share content with their friends on social networking sites through the app. Users also get access to the MTV Coke Studio from seasons one to three. The app provides free content and their are no charges or fees for users. BB10 users can download the app from the BlackBerry App World. The Coke Studio app is already available for free Android and iOS users. Recently WeChat mobile social messaging app was launched for BlackBerry 10 OS platform. WeChat is the fifth most used Smartphone app globally ahead of competitors like Instagram and Snapchat. The application integrates with BlackBerry Hub for a seamless user experience. Users have access to animated emoticons and the location-based services to make new friends. The WeChat app for BB10 users brings one-on-one and group chat options, voice messaging with “Hold to Talk” application as well as texts and pictures that can be shared easily. The WeChat 5.0 update has introduced a new game center, a centralized sticker shop and the ability to make online payments. The WeChat app is available for BlackBerry Q10, Z10 and BB Q5 users. Which is the best Dictionary App for Blackberry 10 OS ? blackberry 10 or android which one is good for me? which is the best Gym app for BlackBerry Z10?